An Innovation Platform. By the Teachers. For the Teachers. 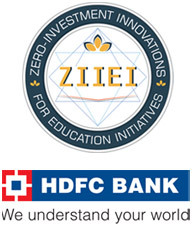 ZIIEI is one of the largest initiatives of India to drive innovation in education through teachers. Every year, it orients lakhs of teachers to innovation as a concept, and motivates them to come up with ideas that require zero monetary investment to improve education quality. The most effective innovations by teachers are then chosen for implementation in thousands of schools, with grand recognition at state level for the innovative teachers. 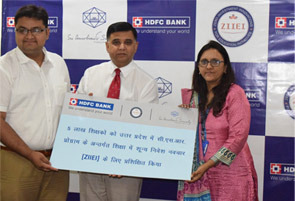 HDFC Bank is the principal sponsor of ZIIEI. For more information, visit www.ziiei.com. Improve learning outcomes and decrease learning gaps. Enhance focus on girl education. Inclusion of children with special needs in mainstream schools. Creation of enquiry-led self-learning environment. Increase involvement of parents in their child’s education. Improve student enrolment and reduce drop-outs rate. Inculcate the deeper human values in teaching and learning. Improve motivation levels among teachers. Himachal Pradesh, although started ZIIEI orientations late into the year 2017, is a proactive state and of all the teachers who are attending the orientation sessions, nearly 30 percent are submitting zero-investment innovations to ZIIEI team for evaluation. As of Dec 31, 2017, five districts started the orientation sessions. 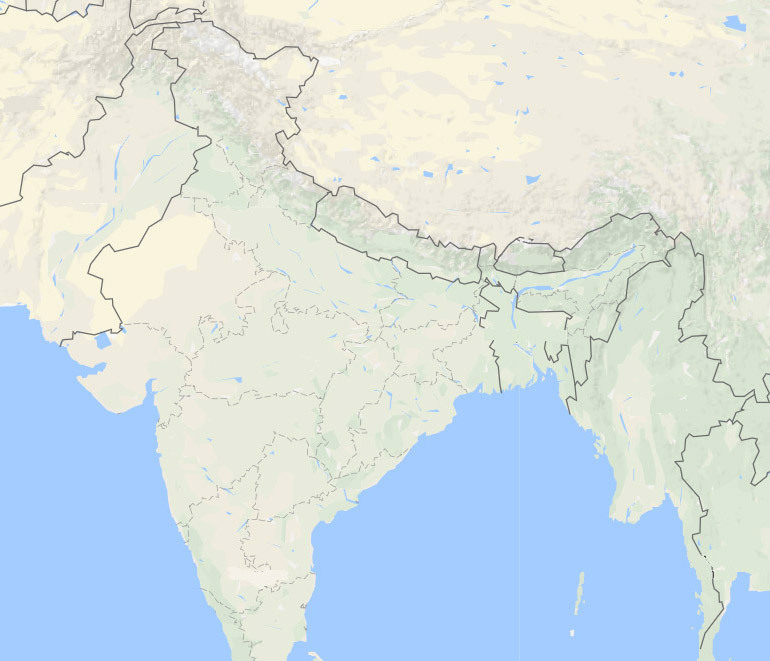 Bihar is the latest addition to ZIIEI states. One of the poorest states of the country, ZIIEI will play a key role in motivating teachers in Bihar to take up individual responsibilities for improving the quality and reach of education. As of Dec 31, ZIIEI orientations have begun for government school teachers across 38 districts. ZIIEI was launched in Haryana in late 2017 across 8 districts. We are reaching out to teachers to orient them to innovation as a concept, deep into the state’s interiors at Cluster Resource Centres. As of Dec 31, 2017, more than 11,500 teachers have attended these sessions and with excellent follow up, over 8,500 schools have started using ZIIEI ideas in their classrooms. Madhya Pradesh aims at becoming an educated state and not merely a literate state by developing a learning society as opposed to a schooling society. Since the launch of ZIIEI in Oct 2017, just within 3 months, as of Dec 31, 2017, more than 37,000 teachers have eagerly attended ZIIEI orientation sessions and out of them, 30,000 have submitted ideas to improve education quality through zero-investment innovations. As said Uttarakhand government released its first budget in Jun 2017, improving the state of education was one of the major focus areas. Soon after in Sep 2017, ZIIEI was launched in the 13 districts of the state and, as of Dec 31, 2017, nearly 15,000 teachers participated in the orientation sessions, and about the same number of schools are implementing innovations. ZIIEI was launched in Chhattisgarh in 2017. Aiming for 100% innovation quotient, the state education department has made it mandatory for every school to apply ZIIEI ideas to improve education quality. As of Dec 31, 2017, more than 1,20,000 teachers from 27 districts have attended the innovation orientations, nearly 80,000 have submitted their zero-investment ideas and already, more than 1lakh schools are using ZIIEI innovations to improve education quality. Uttar Pradesh (UP) was the first state where ZIIEI commenced across all its 75 districts. A record number of 5.5 lakh teachers were oriented to come up with solution-focused zero-investment ideas and systematically document the ideas. Over 3 lakh teachers responded, of these 30 most effective entries were shortlisted and were compiled into 11 replicable case. The ZIIEI Navachar Pustika comprising these case studies was provided to 1.75 lakh schools through distribution drives and face-to-face training of 1 lakh principals. As a result, more than 1 lakh schools of the state today are implementing one or more ZIIEI innovations. Rajasthan, with focus of education improvement, has been allocating huge budgets to the task. However, with ZIIEI, the state is experimenting with the new zero-investment innovation approach. Based on the state’s requirement, ZIIEI program model was customised and selected teachers and education officers were trained as Master Trainers to conduct the innovation orientation sessions. As of Dec 31, 2017, more than 10,000 teachers across 30 districts were trained, with more than 5,000 schools adopting zero-investment ideas for their classrooms. Jharkhand state is working aggressively to put Jharkhand in the limelight of investment map globally. Along with IT, urban infrastructure, mining sector, Government of Jharkhand is also focusing on creation of quality education ecosystem. In this context, ZIIEI has received overwhelming response from the state education department and the teachers in this state. During May-Dec 2017, while over 40,000 teachers attended the innovation orientations, more than 35,000 schools started implementing innovations at a fast pace. The project is in full swing in all 24 districts of the state. ZIIEI heroes "making it right"